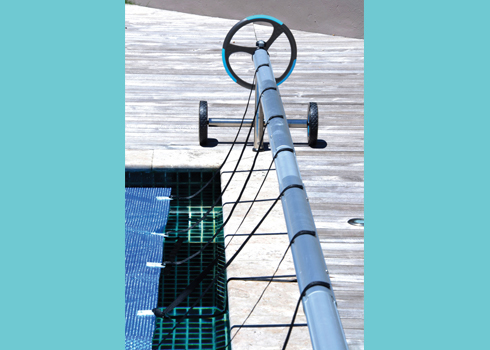 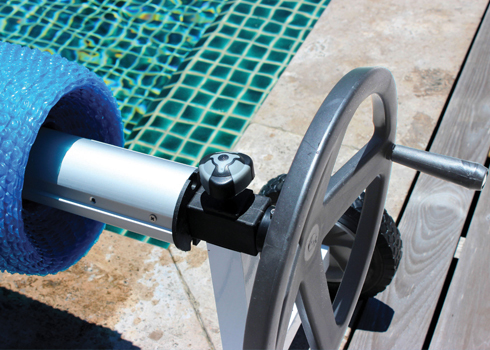 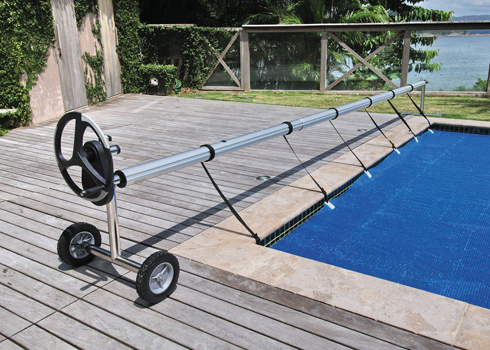 Cover reels are an important product in the maintenance category to neatly store pool solar covers and maintain them in good condition. 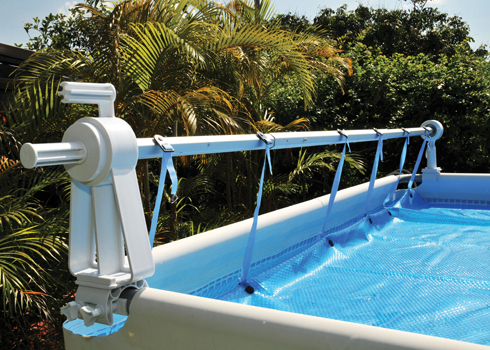 They reduce or eliminate water evaporation and heat loss from swimming pools and also prevent debris and dirt from entering the pool. 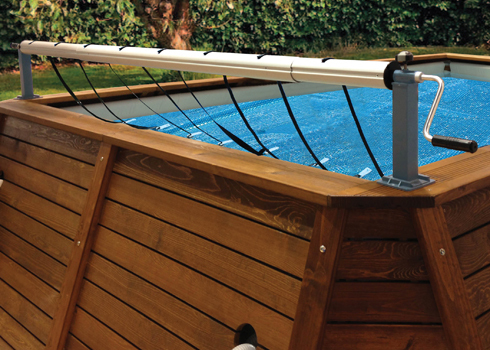 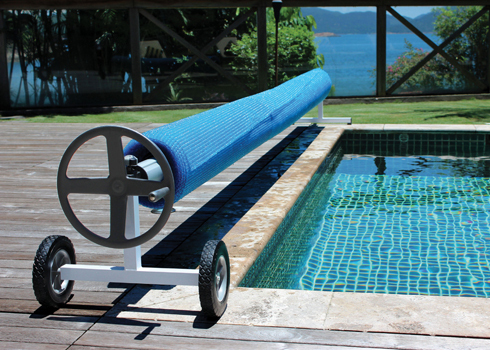 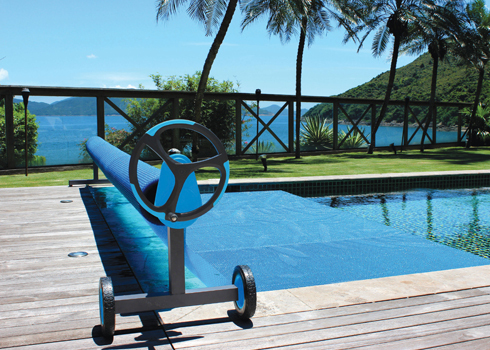 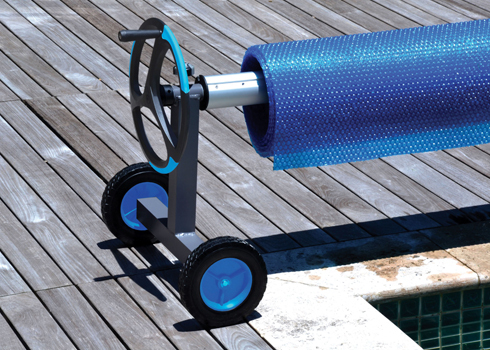 Kokido offers different models suitable for both inground and aboveground pools, in stainless steel, aluminium and resin. 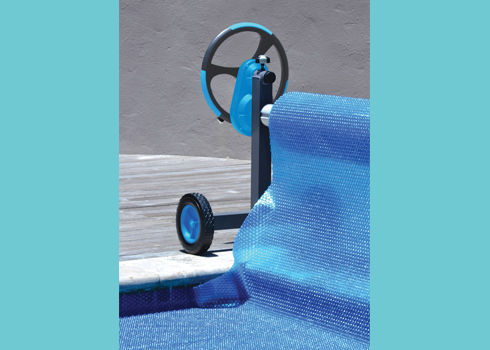 Contact us for more information about our selection of cover reels.